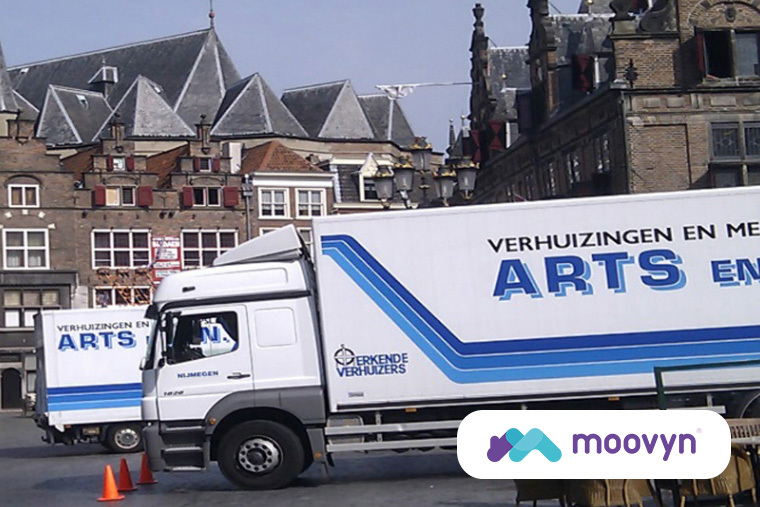 Arts & Zn Verhuizingen is a Recognised Mover and is based in Nijmegen. The company was established as a local specialist in private home removal in 1938. Arts & Zn Verhuizingen is a family company with 4 qualified movers.